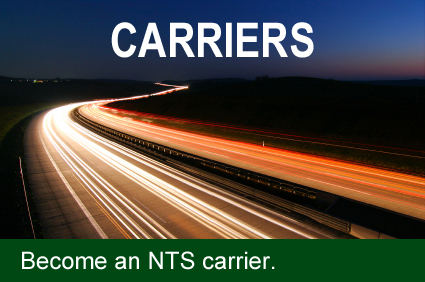 Thank you for visiting Normandin Transportation Services (NTS). We are a woman-owned transportation and logistics company serving the Northeast United States. 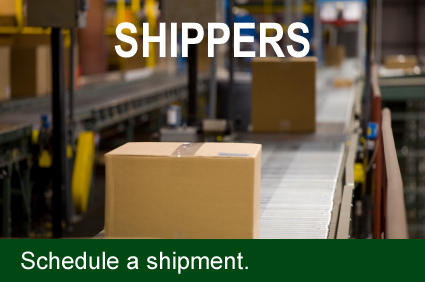 We offer a diverse package of logistics services including LTL and truckload shipments, warehousing, and nationwide freight brokerage service. Count on NTS when quality really matters. Exceptional service is our standard. © 2019 Normandin Transportation Services, Inc.